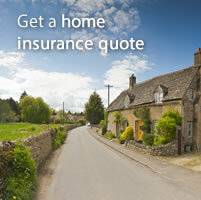 Prefer to speak to an insurance expert ? 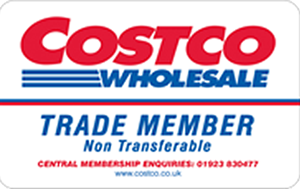 Not a Costco member ? 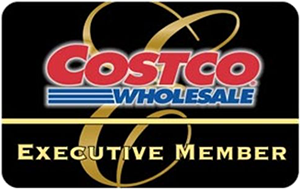 Membership card not to hand or not a Costco member ? 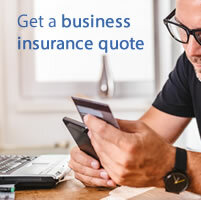 You can still get a quotation but it would not include an exclusive Costco membership discount. 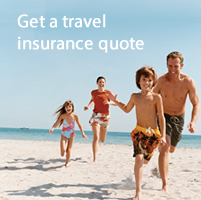 Not to worry, you'll still find great rates on our travel insurance.